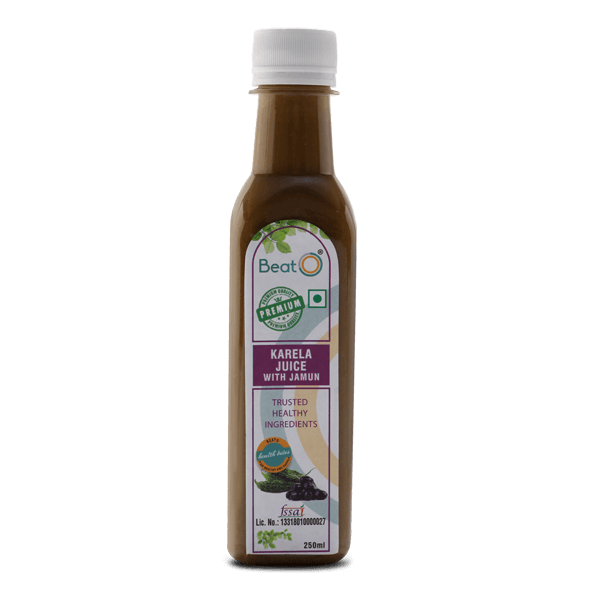 Maintain healthy blood sugars naturally with a discounted combo pack of Wheatgrass with Amla Juice and Apple Cider Vinegar - sourced from fresh natural ingredients. 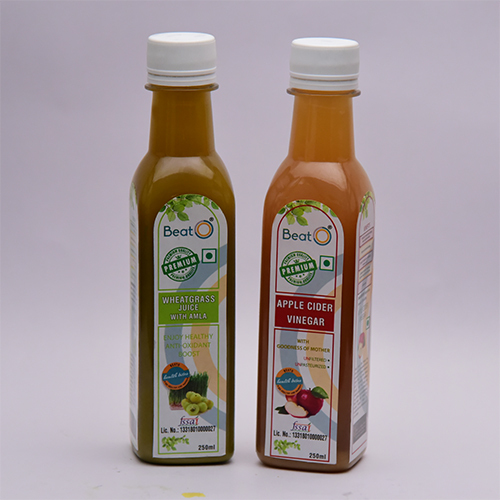 Apple Cider Vinegar has been specially formulated from the goodness of all Natural Himalayan Apple Juice. 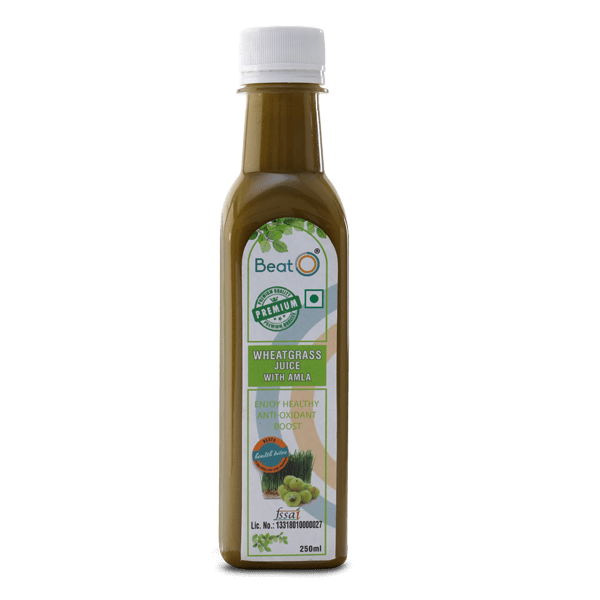 It has been brewed with a scientifically optimised process with fresh herbs and bottled at peak of its freshness. It is raw, unfiltered and unpasteurised. 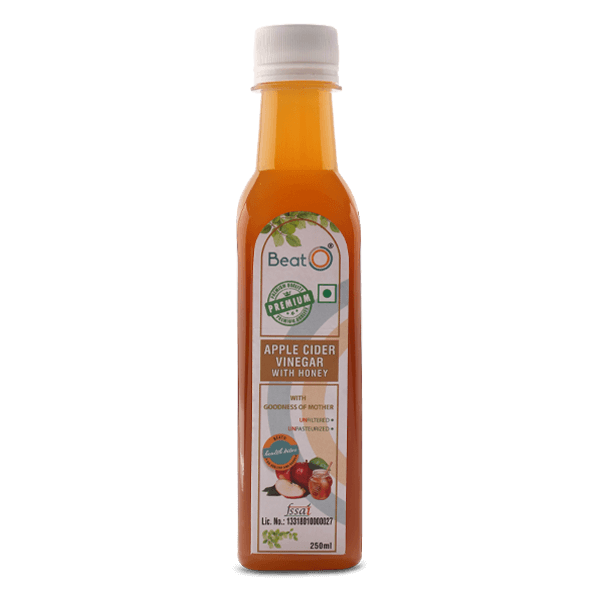 BeatO Apple Cider contains the essential mother which is considered the most beneficial part of the vinegar. 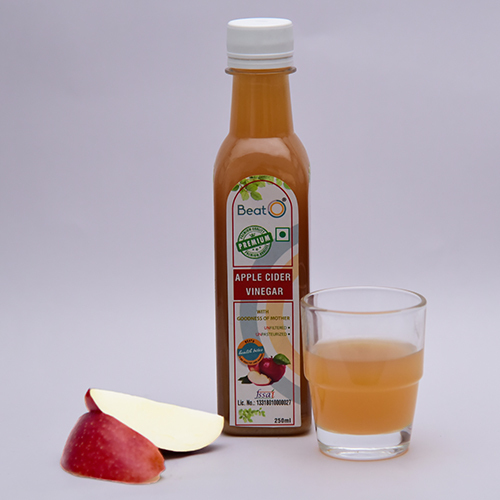 Studies have proven that apple cider vinegar can help balance blood sugar readings and improve insulin sensitivity. This makes it useful in pre-diabetes and in slowing down the progression of diabetes. Taken at nighttime can favourably improve fasting blood sugar. 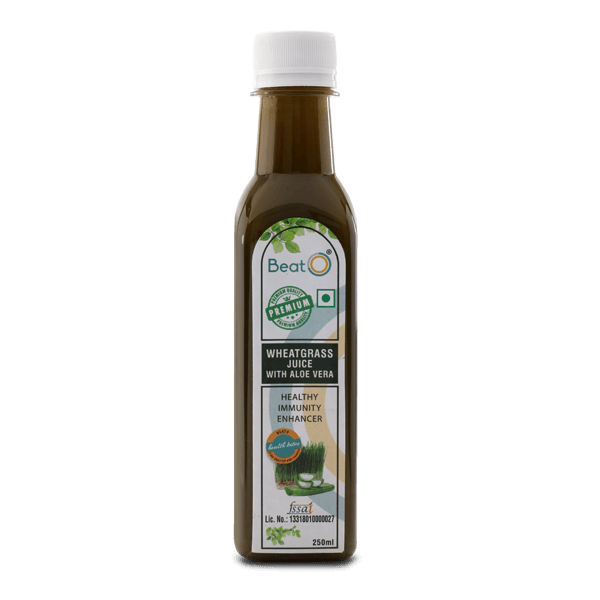 Wheatgrass juice is rich in chlorophyll, protein, vitamins and minerals. 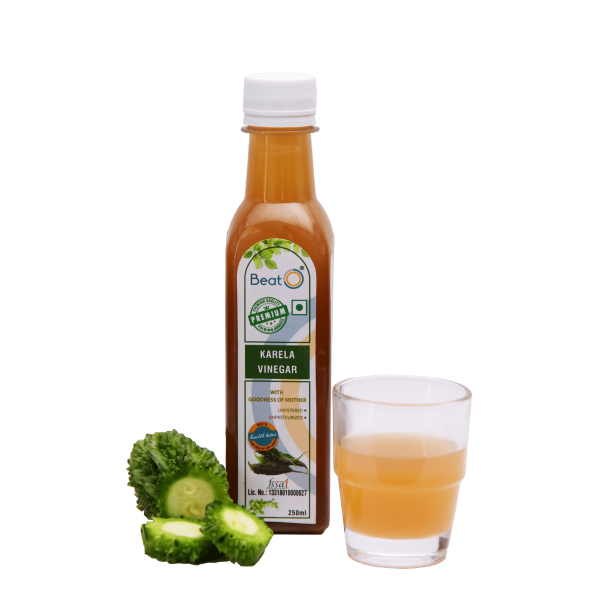 This helps cleanse and detoxify the body. Also is a Dietary fiber which helps control blood sugar level, cholesterol level & prevents constipation. Amla is an excellent source of Vitamin C, hence it helps boost your immunity and metabolism. 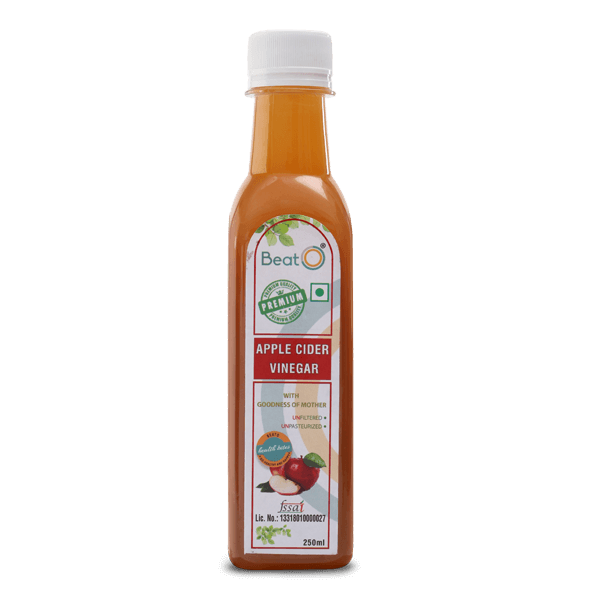 Apple Cider Vinegar supplies the polyphenols (natural anti-oxidants) essential for routine health benefits and relieves the stress. Vinegar can help decrease the glycemic index in a meal. Vinegar consumption during/after a meal is useful in the treatment of obesity.